Firstly, you might be asking ‘Starwing? 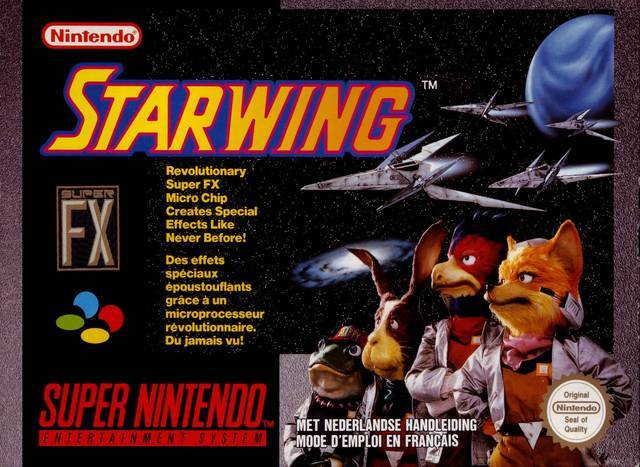 I thought you were reviewing Starfox!’ Well, I am, only the game was called Starwing in the UK due to copyright, hence the above image. 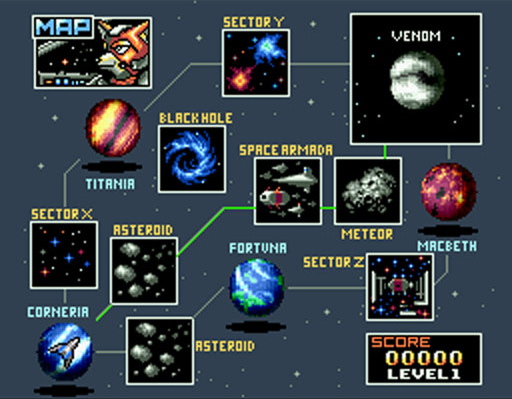 Starfox was the first SNES game to use the Super FX chip, a new feature that allowed for 3D polygons to be used to improve visuals. The game looked pretty unique, and more importantly, it would prove to be great fun! 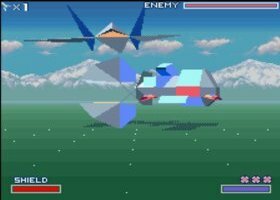 In terms of actual gameplay, Starfox was more like a traditional scrolling shooter, only semi-3D in nature and offering some clever bosses and levels. The Space Armada level and Meteor were good fun, and the penultimate boss on the easy Venom map was also quite creative. More fiendish levels included Fortuna (featuring some challenging flying fish!) and Sector Y, that had huge spaceborne creatures that could do you persistent harm. Like all good games, Starfox has replay value. Not only is it fun to replay the easy campaign, but it provides a firm yet doable challenge on the other two modes. The characters are quite likeable, even if the SNES couldn’t provide actual speech – only gibberish. It’s no surprise that Starfox has gone on to a Nintendo icon. He’s not quite up there with Mario and Link, but he’s certainly done well for himself. A Starfox 2 game was very nearly finished for the SNES, whilst Starfox games have appeared on the N64, Game Cube, and at some point, on the Wii U. The titular character has appeared in the Super Smash Bros games, cementing his place within Nintendo lore. 9/10. I love this game!